The other workers try to cheer him up by reminding him to look on the bright side. 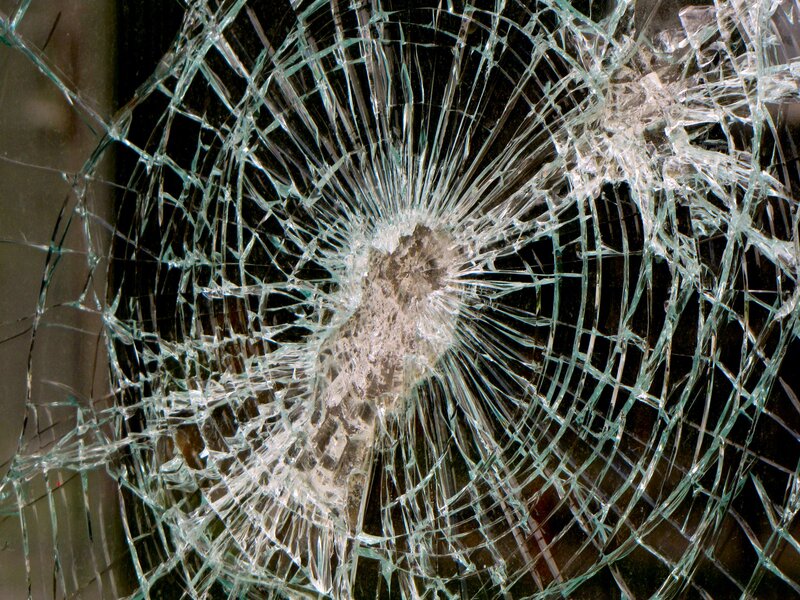 At the very least, they say, there’s going to be some business for the glass repair man. He would never have made $200 from putting in a new window otherwise. Also, he can now go and spend that money at other stores, maybe even at the bakery he’s fixing! Over time, that money will spread throughout the mall, and, eventually, everyone will have benefited. So far, it looks like those kids are hardly vandals, but actually public benefactors: they’ve provided business to the whole mall. They’re public benefactors! However, the crowd of workers has forgotten something. It’s true that the glass repair man is now $200 richer and will spend that money. However, that $200 had to come from somewhere. Instead of having $200 and a window, the kids have forced the baker to content himself with merely a window. In fact, since he was planning to buy a suit that day after work from the tailor, he has a window and no suit. If you think of the mall as a community (with the baker as a part), then that community has just lost a suit that the tailor might have made. In conclusion, there hasn’t been an increase in the mall community’s business at all. The crowd was mistaken in that they thought of only two people: the baker and the repair man. The repair man’s gain is neatly canceled out by the tailor’s loss. The crowd of course forgot about the tailor because now he will never take part in this little story. They will see the baker’s new window in a few days. They will never see the baker’s new suit because it will never be made. People will always see a benefit that’s visible to the eye. They will never see that benefit’s hidden cost. This entry was posted in Opinion and tagged broken window, economics, Layman's Terms, redistribution of wealth, Vandalism. Bookmark the permalink.